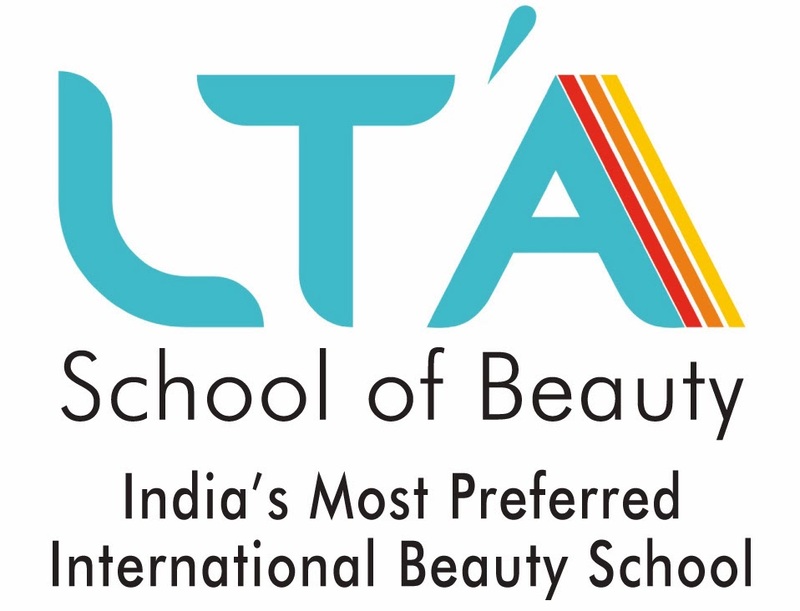 Beauty industry in India is growing at a super fast pace. Thanks to increasing grooming consciousness across all classes and masses. Society rewards those who are well groomed. Organizations especially those who are in service sector are paying premium to those who invest in making themselves presentable. It is not surprising then to find women and now even men from 16 to 60 years paying regular visits to salons and spa and proud to call themselves x years young and not x years old. This booming industry of salon and spa is likely to see such accelerated growth for next 10 years at least if not more. No wonder millions of job opportunities for hair dressers, beauty and SPA therapist, cosmetologist, make up and nail artist are going to get created and don’t be surprised if this industry get the honor of having highest paid professionals and those working in this sector would be considered more fortunate and be envied. In order to reap rich returns in this fantastic beauty industry it is important to understand what does it to take for a professional to make it big. First generation of people who had entered into this industry had done so either by accidently discovering that their passion is rewarded or had no other choice as entry barrier into any other industry was high. They found time, effort and money required to enter into beauty industry was low. However current generation would want to make a conscious and deliberate effort to be successful in this highly rewarding beauty industry. One must realize that as industry evolves so does consumer and same is the case with more and more salon patrons questioning why a particular product or machine is being used and one cannot ignore their demand for better ambience, hygiene, service orientation and more knowledgeable beauty therapist or hair dresser working on them. Here in lies the secret of success for every aspiring beauty therapist, hair dresser, nail and make artist or even SPA and body therapist. No longer would just being skilled be rewarded. Beauty Education is what would set apart a skilled beautician from beauty therapist or an aesthetician and for that matter education in hair dressing would set one apart from hair cutter to a hair stylist, artist or an hair dresser. A skill comes with training while knowledge comes with education. Whenever one decides to take a plunge into industry ensure that one should be properly educated with the science of body and hair, chemistry of products used in treatments and physics of devices/tools used in delivering hair and beauty service. It goes without saying that skills to deliver hair and beauty services at beauty parlors beauty clinics, salons and SPA could only be acquired with sufficient training and practice beauty education should be the starting point. A good professional program in hair and beauty should incorporate right mix of technical education and skills combined with soft skills required while interacting with customers and colleagues. Generally it takes a year of intense education and training for one to be well rounded professional and beauty career aspirants should also be prepared to invest that length of time which will do immense good to their future. Have a beautiful career ahead.